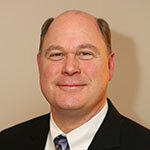 Bring Everyone to the Bonding With Bob NASBP Road Show Coming To a Town Near You! 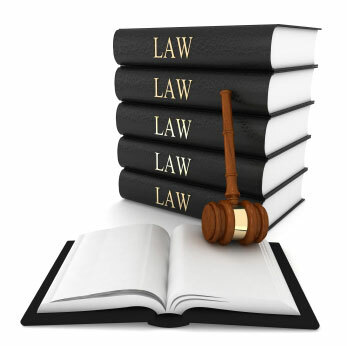 NASBP is undertaking the NASBP public relations campaign to assist the NASBP membership with information, detail, and materials to use in their interactions with contractors, owners, lenders, architects, etc. It seems a fitting homage to summer and its iconic beverage that we address some of the basics of brewer’s bonds. We need to pay attention to the person who has been at the “center” of NASBP for 40 years, as of July 1, Koula Korson. 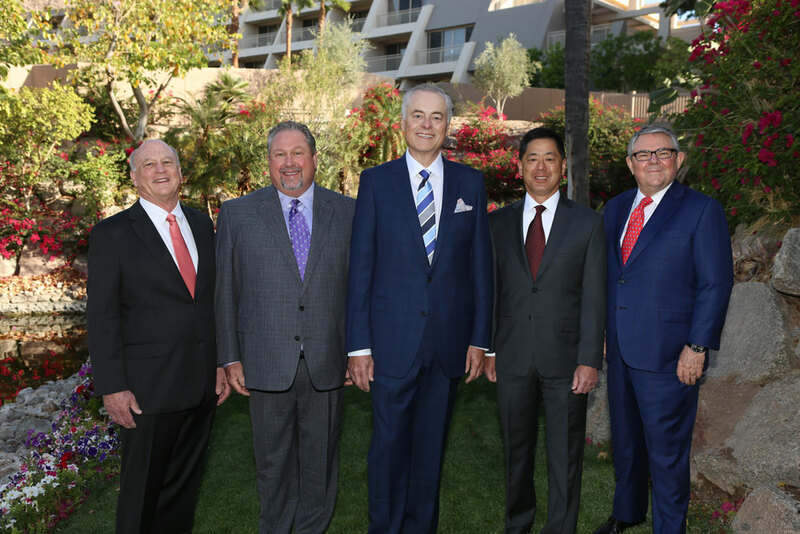 NASBP has elected the 2018-2019 NASBP Leadership. 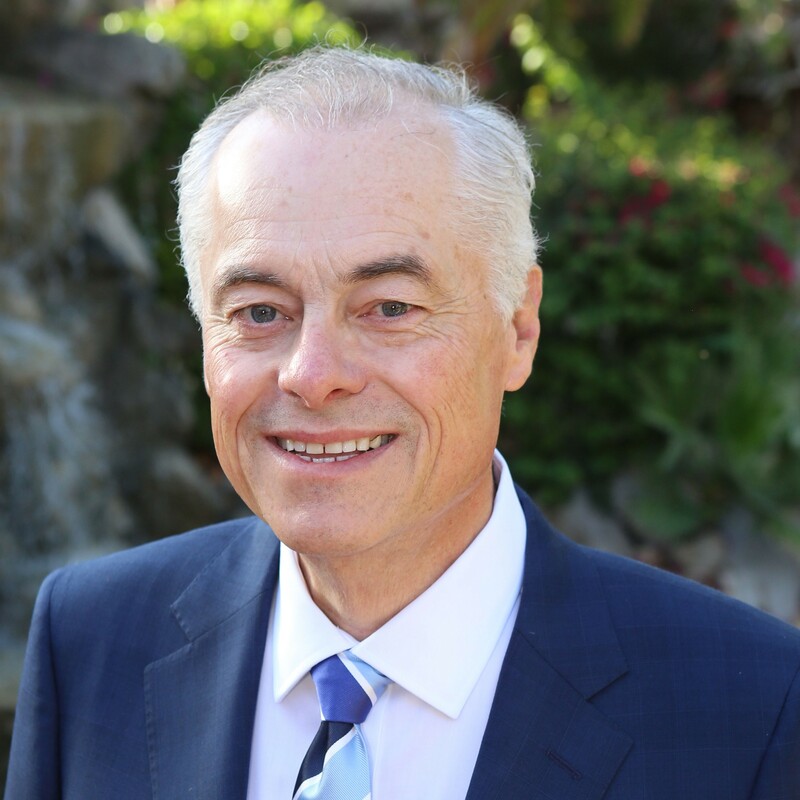 Don't miss the amazing line-up of speakers who will address a variety of hot surety industry topics. 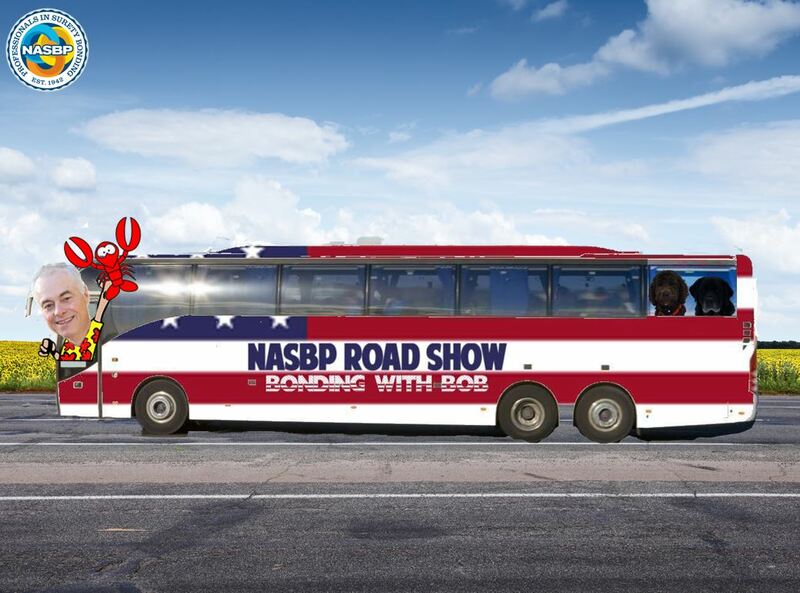 Register for the NASBP Road Show: Bonding with Bob coming to a town near you.